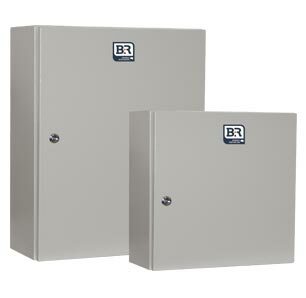 An IP66, 316SS, multiple application enclosure & switchboard building system suitable for a wide variety of applications. Suitable for a wide variety of applications in severe environmental conditions. Designed to be the ultimate in flexibility the Monarch IP system is suitable for small motor control applications, lighting, CT metering and small switchboards (to form 2). 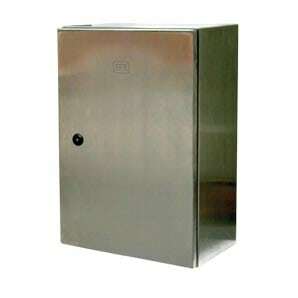 Gland plate fitted internally or externally on units 400mm or above enclosures.